Our patients deserve the absolute best in assessment, diagnosis and treatment. 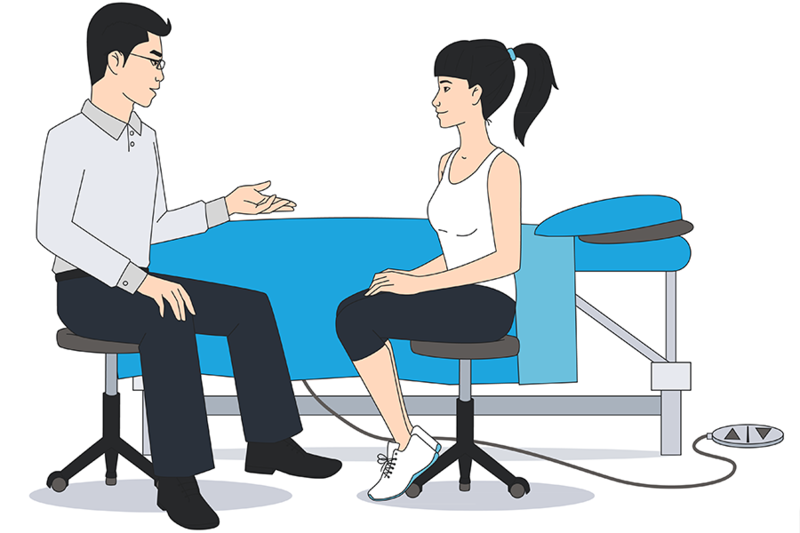 A major part of our treatment focus is to provide you with real, easy to understand explanations of your problems and a treatment plan that leads to full recovery. To achieve this, both clinics are equipped with digital cameras, real time ultra sound (that’s right, the same equipment used to look at babies) and surface EMG biofeedback. In the right hands, these whizzy pieces of equipment can show exactly why you have a problem then we can fix it. We also have an excellent working relationship with a number of allied health professionals who we regard as leaders in their own fields.